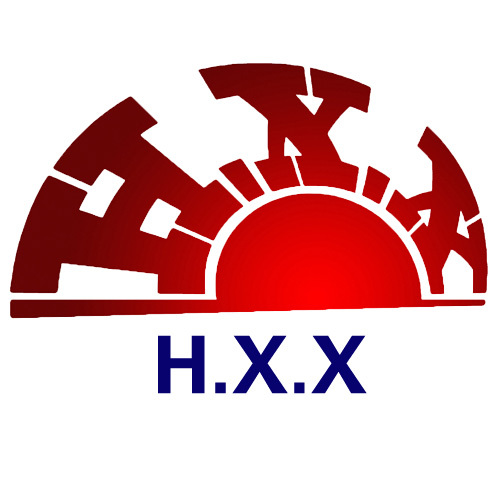 Welcome to Hengxingxing Co. Ltd! Feel free to contact with me pls. Let's talk about the details. Hope you enjoy shopping and thanks for your time! Contact directly on the right side. Rachel’s here. Glad to help you get the goods you need.